Sheldon Cooper meet... Sheldon Cooper? While it's unclear whether Jim Parsons, who plays adult Sheldon Cooper on the long-running hit The Big Bang Theory, will physically be in a scene with his alter ego's younger self, played by Iain Armitage on the hit prequel sitcom, Young Sheldon, it was revealed today that cast members from the latter series will be making an appearance on the mothership sitcom. Find out what projects Jim, Kaley and the others are working on next. The episode is set to air in December (airdate TBD), and Armitage, along with Young Sheldon co-stars Lance Barber (patriarch George Cooper) and Montana Jordon (Georgie Cooper), will make cameos on TBBT in a yet-unknown capacity. There's no word yet on whether Jerry O'Connell, who has played adult Georgie on Big Bang, could also turn up in the episode but why not?! 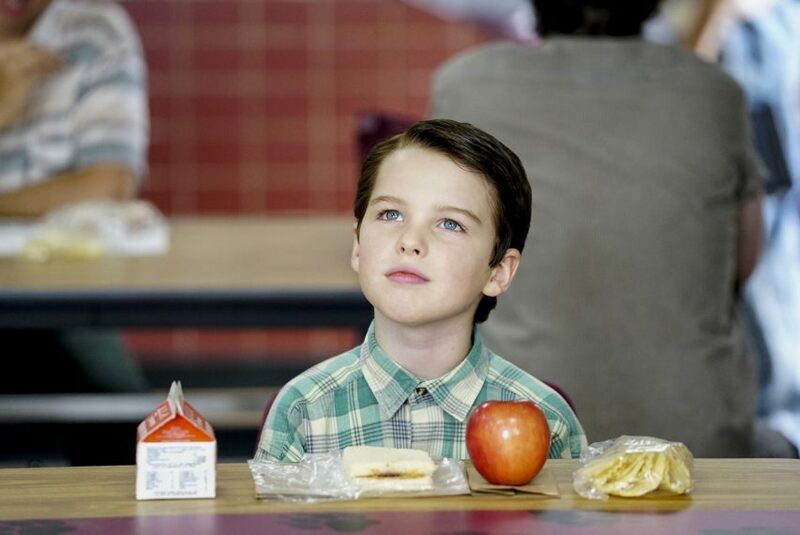 While The Big Bang Theory is wrapping up its twelve-season run in May, Young Sheldon is only in its second season. Given it typically ranks as the #2 sitcom on television after TBBT, it doesn't take rocket science to presume it will be around for many years to come! The Big Bang Theory and Young Sheldon air back-t0-back on Thursdays at 8/7c and 8:30/7:30, respectively, on CBS.